Not all of them lurk under the bed. Some terrorize us conspicuously, in the light of day. The tyrannical boss forcing unpaid overtime on a Friday night? That debilitating anxiety holding you captive in your own room? 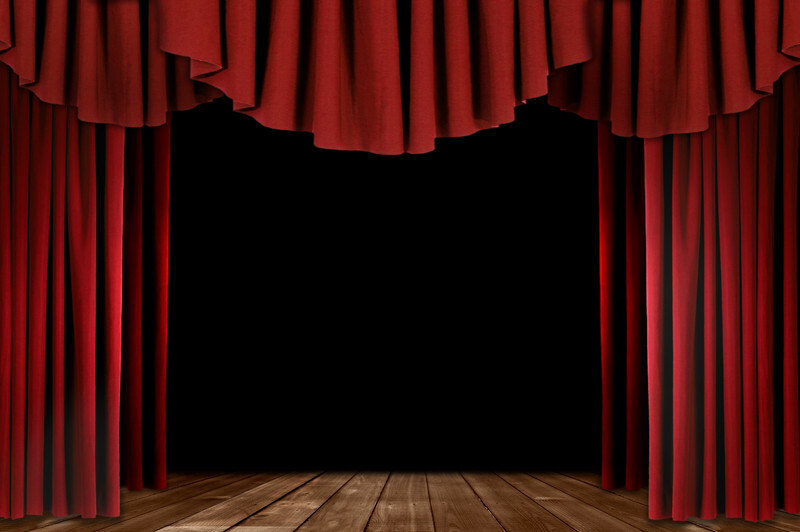 The haunting whisper of self-doubt? Or perhaps it IS just a creature in the shadows, waiting to rend flesh from bone. 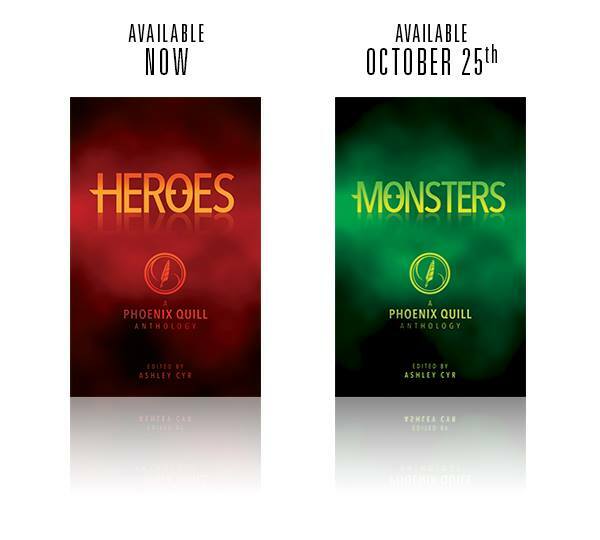 In the interest of exploring this theme, *Bushmead Publishing is proud to announce the second Phoenix Quill Anthology: MONSTERS. Coming October 25th! Very excited to announce that I will have my first official publication coming soon. 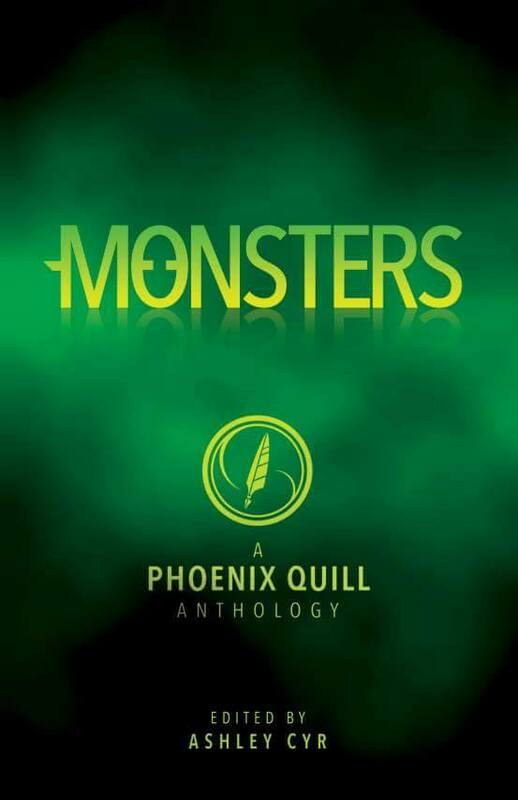 Monsters is the 2nd Anthology by an amazing group called The Phoenix Quill. A lovely group of writers that I have the pleasure of being a member of. *Bushmead is an independent publishing house based in Toronto, Canada.